Save from 20%-25% on your stay at Pine Ridge! Minimum stays and Holiday blackouts apply. 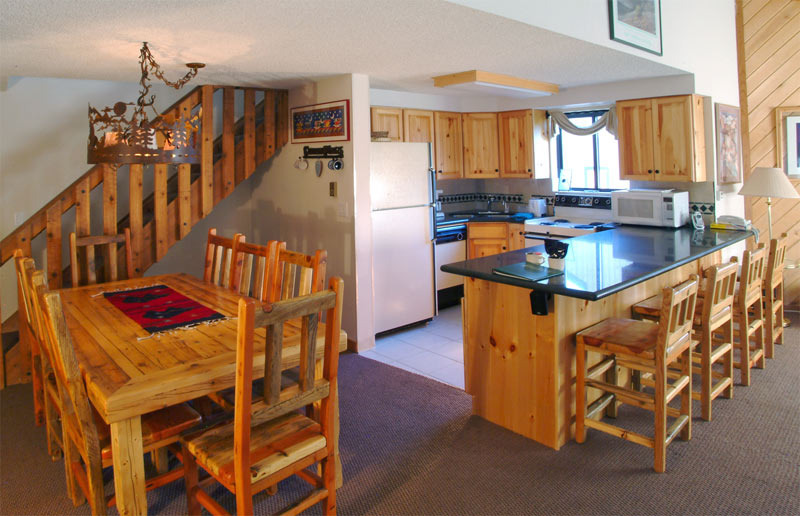 Pine Ridge Condominiums provide the ultimate recreation and leisure experience in the heart of the Rocky Mountains. 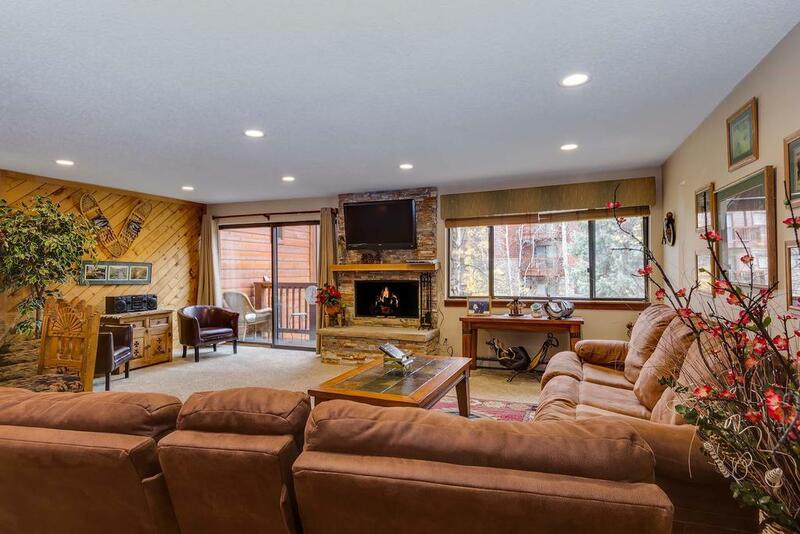 Located conveniently one block from Main Street on the ski area side of town, this slopeside location makes getting on and off the slopes a delight. Guests are provided with an on-site management team to make sure that you have the best vacation possible. 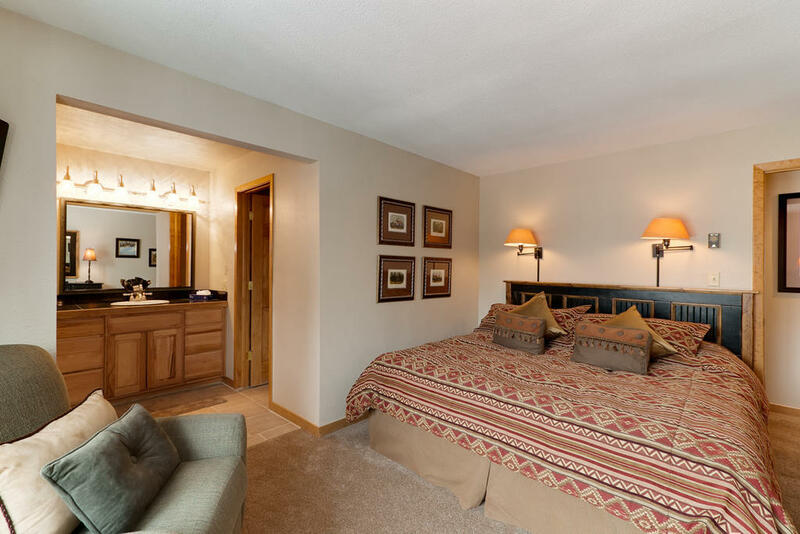 At Pine Ridge, you'll enjoy luxurious Breckenridge lodging, plus great amenities such as fully equipped kitchens, in-unit washer/dryer, and free High Speed internet. Once you have vacationed here, you'll keep coming back for more! Pine Ridge has a fitness room, two outdoor hot tubs, and also offers access to the nearby Upper Village pool. Town shuttle stop is right next to the property, and there is free parking for up to two cars per condominium.